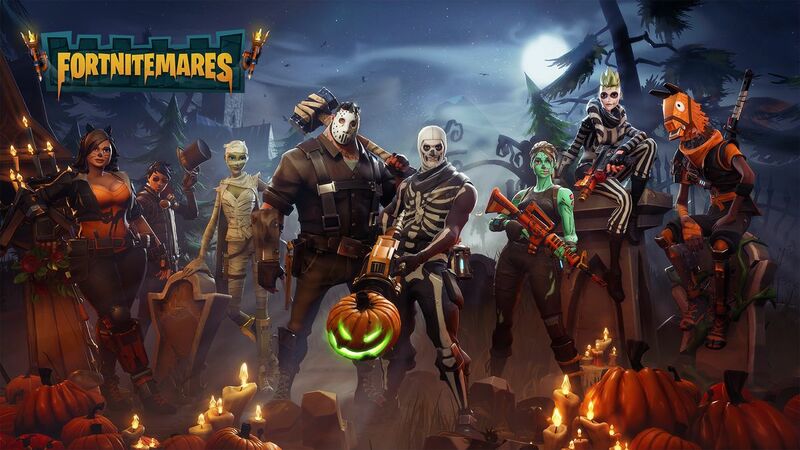 See what haunting horrors await you during Fortnitemares. Wield new weapons to fight back against creepy creatures, like the Six Shooter and Fiend Hunter Crossbow. Jump in and start playing!